Do you have an energetic dog who always pulls on the leash no matter how far you walk, or how many walks he has a day? We’ve all seen owners struggling with dogs who pull, lunge at other dogs, and generally just seem completely out of control, even though they’re on a leash. In fact, we sometimes wonder who is actually in charge – the dog or the owner? If you’re experiencing these kind of problems with your dog, never fear! Our tricks to walking an energetic dog will help you get your dog back on the straight and narrow, so both you and your pooch can enjoy your daily walks. Many owners don’t realise that their mood and body language can affect their dog during a walk. You need a stance and attitude that says “I’m in charge”, so your dog knows exactly who is the pack leader. Keep your head up, your shoulders back, and keep a positive energy as you walk your dog. Don’t let them take control. 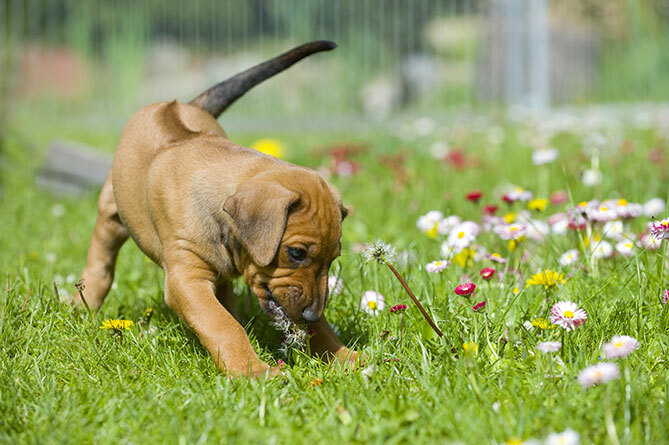 Walking at a fairly brisk pace will help your dog to keep their attention on the walk itself, and not on every smell they come into contact with. 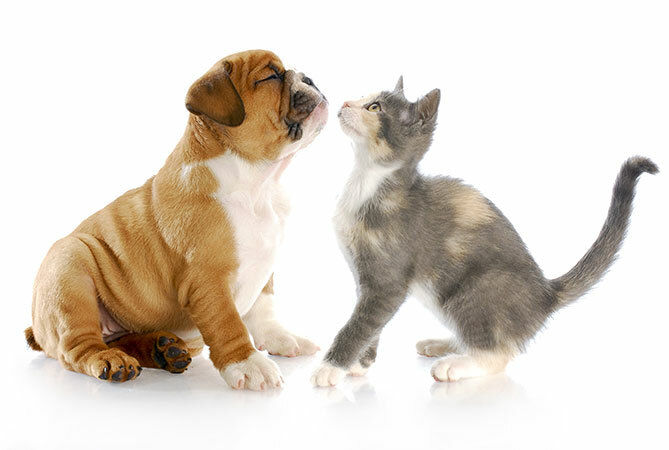 Your dog has over 220 million olfactory receptors in their nose,which means their sense of smell is acutely sharp. 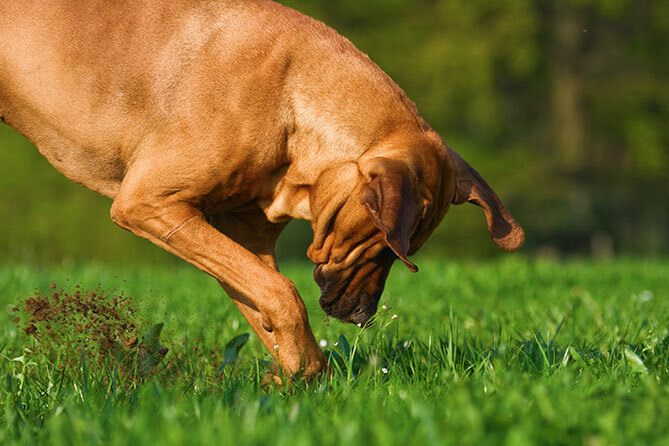 It’s no wonder that dogs seem to stop to smell anything and everything! If you walk slowly they’ll be totally distracted by all the smells around them, so keep up the pace and reduce disturbance. Every time you allow your dog to pull on their lead in order to go and sniff at something or get somewhere, you’re rewarding that pattern of behaviour. Pulling can cause injury to both you and your dog, especially if they’re large and powerful, so it must be checked every time it happens. When you allow the lead to become tight and your dog to continue moving, they learn that it’s okay to pull. Therefore, you should stop each time your dog pulls on the leash, and wait until they return to your side before continuing on. This one simple trick could be the solution to your problems; rather than use a flexi-leash or a long leash, keep your dog leash short. Longer and more flexible leashes make it more difficult for you to communicate with your dog, and allow them to wander wherever they please. But remember – don’t keep the leash tight; it should be kept in a relaxed state. If you do have to correct your dog by pulling the leash tight, quickly let it relax again. A dog’s pulling power is strongest around the lower part of the dog’s neck, near to its shoulders; so don’t place their collar here. Position the collar on the upper neck, where it’s most sensitive. 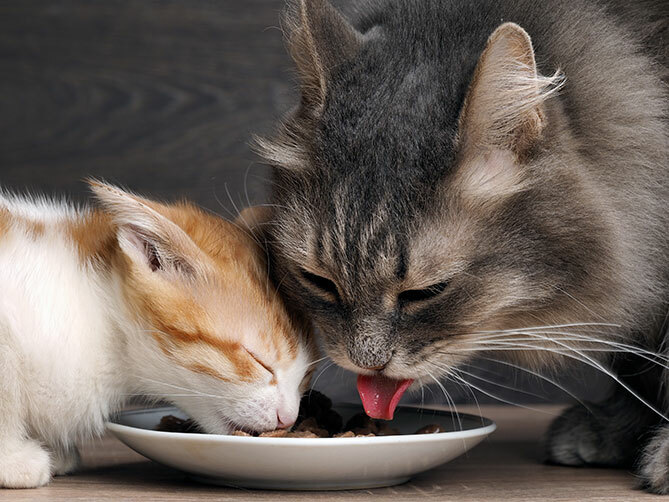 If you’re finding that their collar will not stay in place in this position, there are specialist collars available that won’t slip once they’ve been put on. Being able to watch a film of you walking your dog may make it easier to see why you’re having problems. You can check things such as your posture, your reactions if your dog misbehaves, and how much tension you have on the leash. Ask a friend or family member to walk with you and take the film, and then analyse the results after the walk. If you find that your dog can’t walk past another dog without barking or lunging at them, try walking your dog with another dog that you trust. 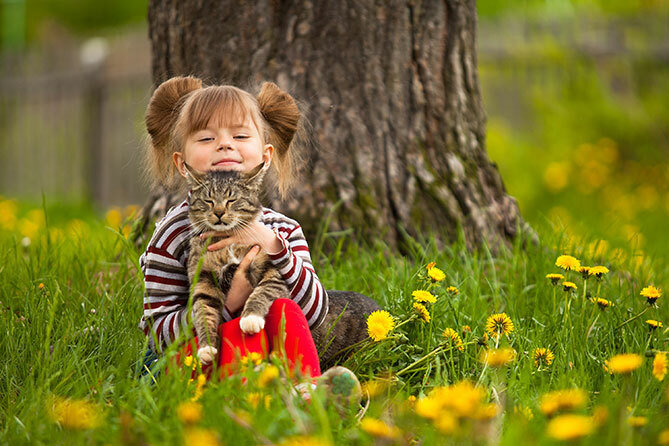 This will allow you to practice remaining calm when they do become excited, and to find the best methods to correct their behaviour. It will also give you the confidence to better handle these situations in future. Your dog will never learn to walk nicely if they don’t get any practice! 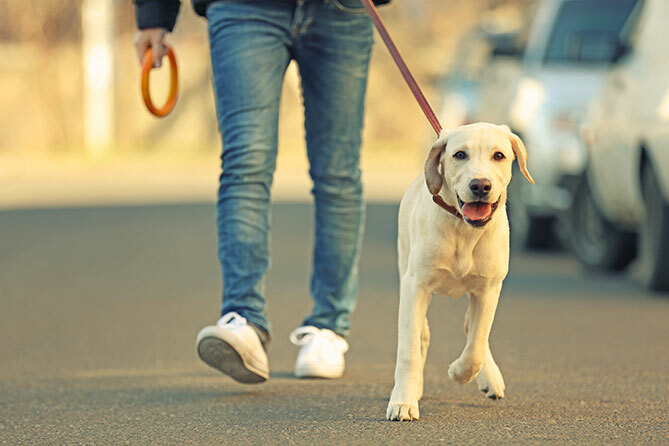 Walking can be a great bonding time for you and your dog, plus it gives them the opportunity to get rid of their excess energy. Taking your pooch for a 30-minute walk twice a day will result in a much happier and calmer dog. While in the beginning each walk can feel more like a trial than a pleasure, things will only get better with practice. So get out there regularly, at least once or twice a day, and show your dog exactly who’s in charge – in a calm and confident way. Reward your dog for good behaviour and polite walking, but keep calm if the walk doesn’t go as planned. Over time your dog will come to know what you expect, and reward you with an untroubled walk.